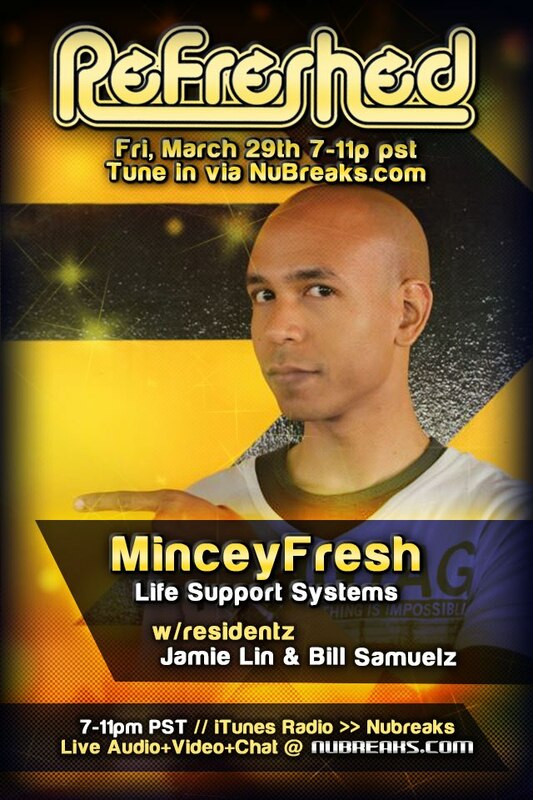 Guest mix on Refreshed Fridaze tonight! Hey, everyone! 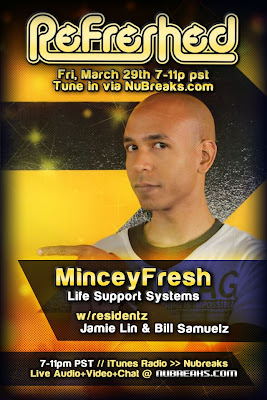 Catch me on ReFreshed Fridaze tonight (Fri, 3/29) on nubreaks.com! The show will be from 7-11 PDT! You can stream via iTunes radio (look for "NUBREAKS" under the "Electronica" category) and chat with us at nubreaks.com You can also listen at Shoutcast (seach for "nubreaks"), and if you want to listen via your phone, download the Shoutcast app for iOS or the Winamp app for Android (which has a Shoutcast player in it). Hope you guys can tune in! 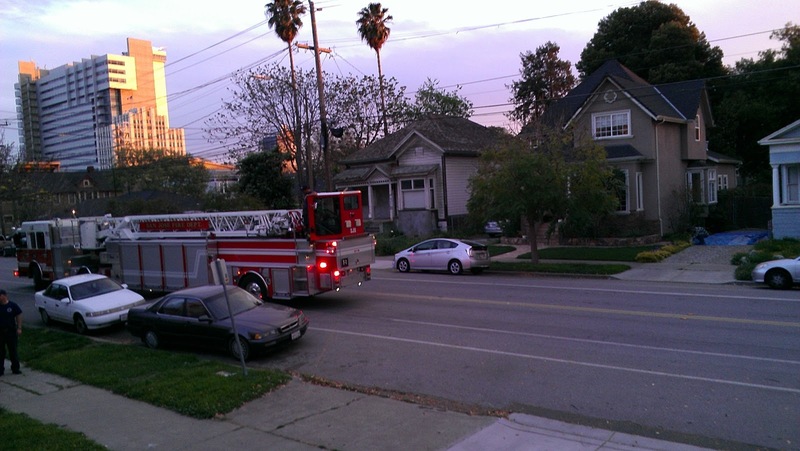 Edit: Fifteen minutes into the show, the San Jose Fire Department came by to cut down a loose cable from the road... and that cable was how we were broadcasting! (See the photo below) D'oh! >_< Well, I've been rebooked for April the 12th, so it's all good! Well, mostly good.